Talk to the hand. 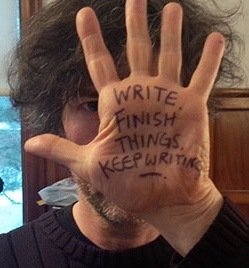 Gaiman’s advice is solid. Do you agree? Love this, thanks for the reminder! Loved it when I saw it!